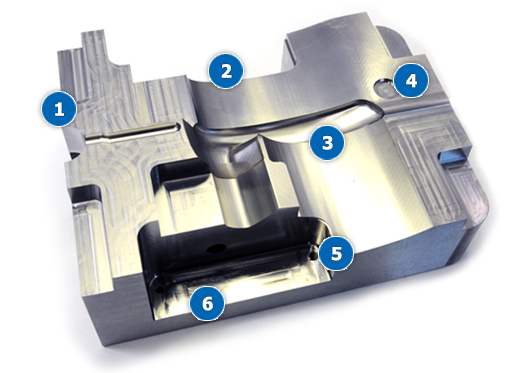 Cavity & Core work demands high performance, high accuracy tooling that are designed specifically for hard milling and high speed machining (HSM). 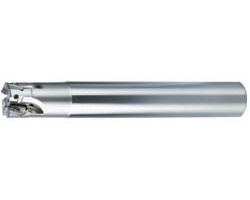 OSG’s PHOENIX® and EXOCARB® tools are designed specifically for Die/Mold applications, from roughing indexable cutters to high accuracy finishing end mills. 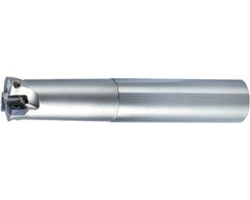 WXS Endmill: Engineered for hard milling at high speeds from 54 HRC to 70 HRC. 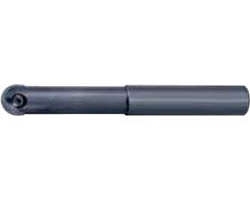 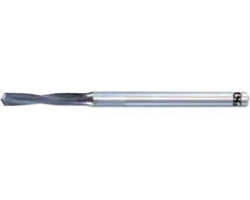 WH70-DRL Drill: Carbide drill for hardened steels from 50 HRC to 70 HRC. PHOENIX®-PSE: Multifunctional 90° indexable end mills and facemills.